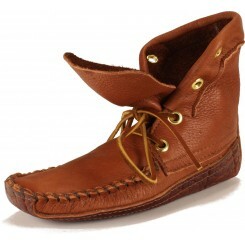 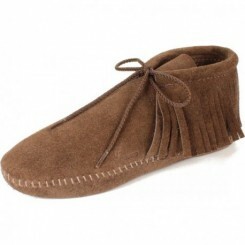 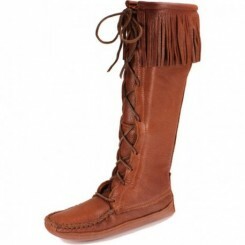 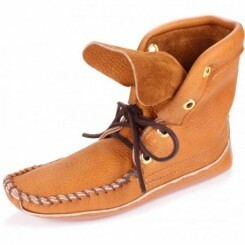 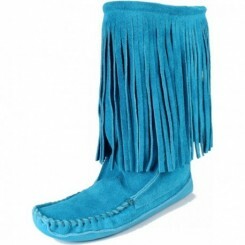 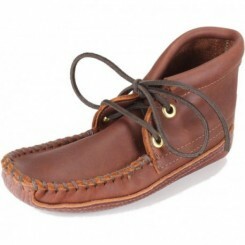 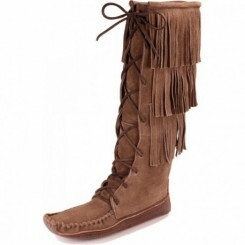 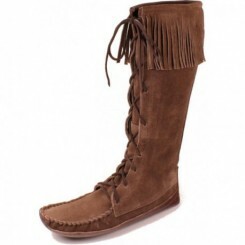 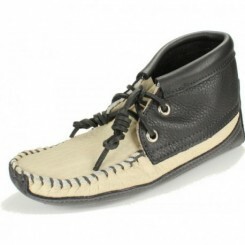 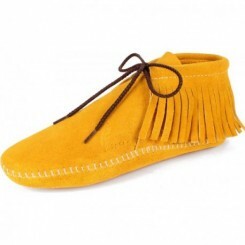 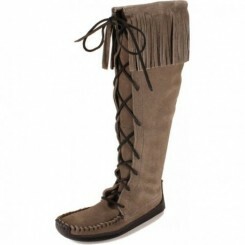 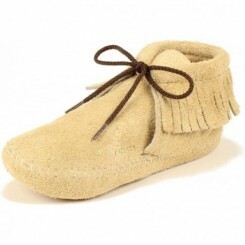 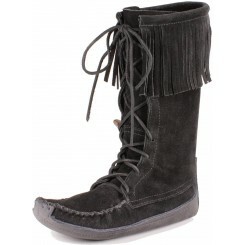 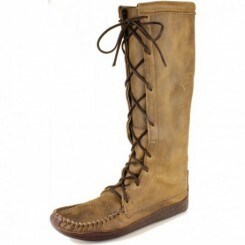 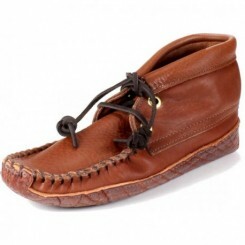 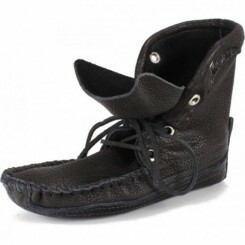 Who can resist our super-cute baby mocs? 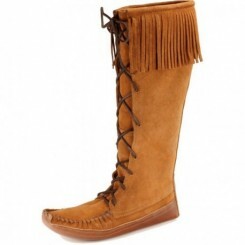 We're betting that no one can because they're simply irresistible. 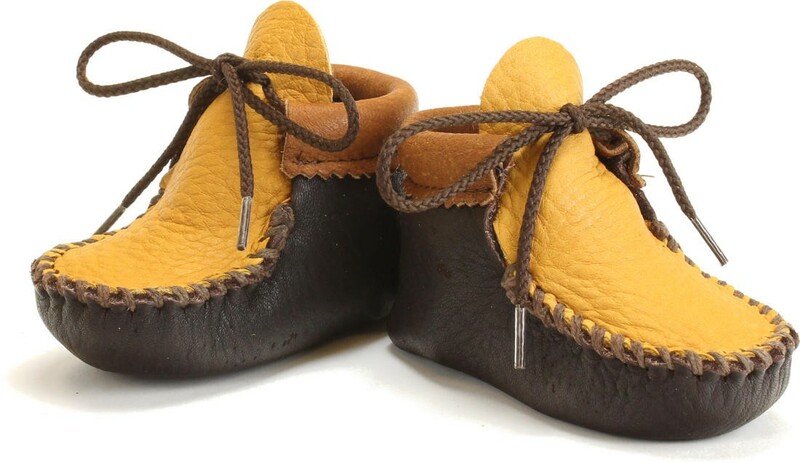 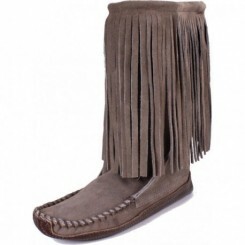 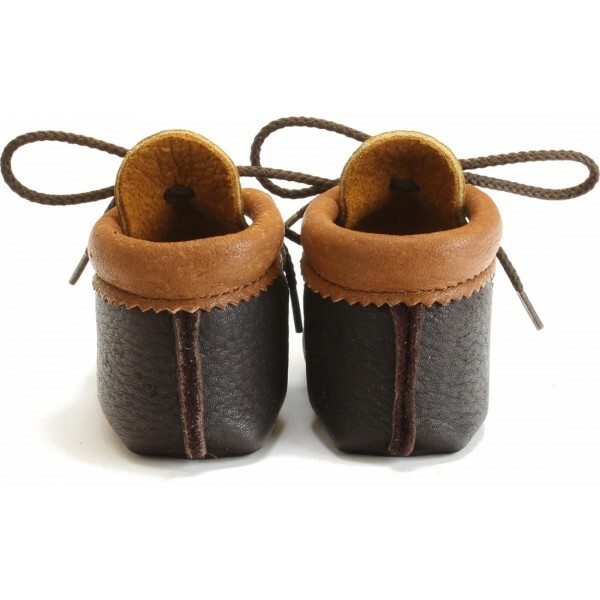 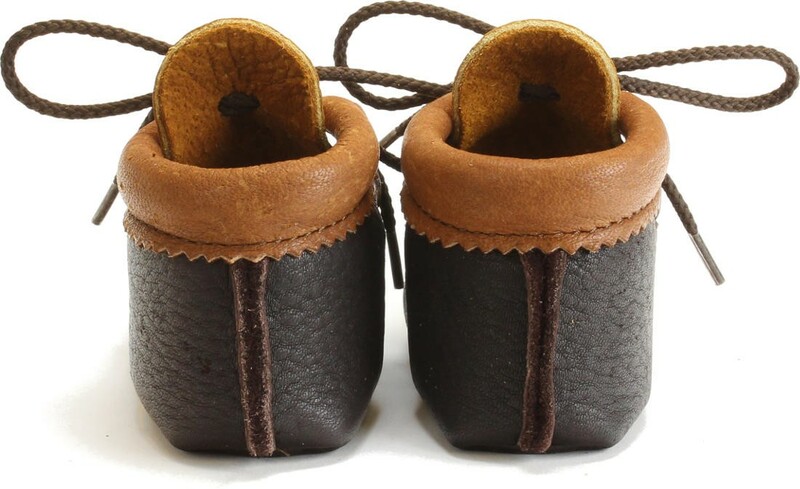 These, called "Harvest" are entirely made of elk hide, which is the softest, most supple and comfortable leather available - and baby will love them. 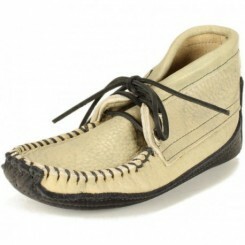 For a well-coordinated look for mom or grandma, we have a companion women's Cota style, also called Harvest. 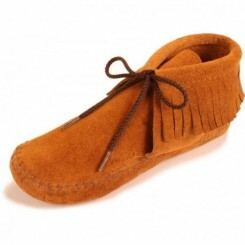 And it goes without saying that they're just as soft, supple and comfortable as the baby ones.